We Have Moved to a new Location in Maumelle. The New Address is 8020 A Counts Massie Road, North Little Rock Ar 72113. 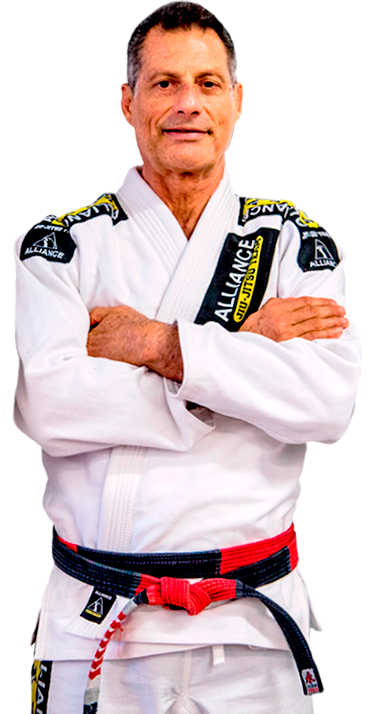 Alliance Jiu Jitsu Arkansas is the only official affiliate of Alliance Jiu-Jitsu in Central Arkansas which is the premiere Brazilian Jiu-Jitsu training academy in North America. 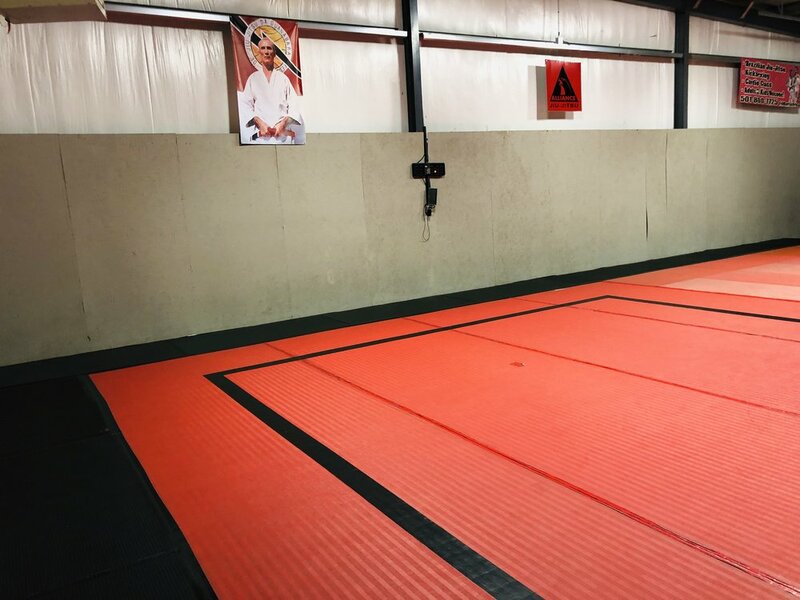 We have a comprehensive schedule of classes in Brazilian Jiu-Jitsu for adults, children, and teens Combat Fitness and Kickboxing for adults and children. Located in North Little Rock near Maumelle we are a short drive from anywhere in Little Rock and central Arkansas. Brazilian Jiu-Jitsu, sometimes known as BJJ or Gracie Jiu-Jitsu, is derived from Judo which is derived from Japanese jujutsu. Brazilian Jiu-Jitsu further evolved into a self defense system that focuses on submission grappling emphasizing joint-locks and chokeholds following takedowns and throws to gain advantage in ground fighting. Brazilian Jiu-Jitsu emphasizes realistic training methods to emulate real-world self defense by using full contact live training with resisting opponents, also known as sparring or "rolling." Our boot camp style Combat Fitness program is designed to accentuate our Brazilian Jiu-Jitsu program by combining core strengthening exercises using high intensity interval training methods for cardiovascular conditioning. Although our boot camp style Combat Fitness program is structured for high intensity interval training, the program easily adapts to any participant including those who simply want to burn fat. As martial arts have evolved from the battlefield to arenas, traditional martial arts like Boxing, Brazilian Jiu-Jitsu, Muay Thai, and Taekwondo perform a key role in maintaining the rich traditions associated with mixed martial arts. Alliance Jiu Jitsu Arkansas is deeply rooted in tradition, assuring that we respect our forefathers even as we continue to grow beyond strict systems of codified practices and traditions of training for combat. We believe that honor, humility and respect are are defining traits, and like a traditional martial art school, we strive to instill those traits in our students. At Alliance Jiu Jitsu Arkansas you will develop strength of mind and body ensuring that you have a solid foundation for mixed martial arts or any endeavor you may choose. For The latest news about what is going on at Alliance Jiu Jitsu Arkansas please check out our Student page for an up to date look at the upcoming events a Alliance Jiu Jitsu Arkansas. You will also find a video of interest section on the Students Page to help expand your knowledge of Brazilian Jiu Jitsu and Martial Arts.